The five-round Swiss event will be held in two sections – Open (FIDE rated) and Reserve (U1800 USCF, rated), with the time control G/90 + 30 sec. 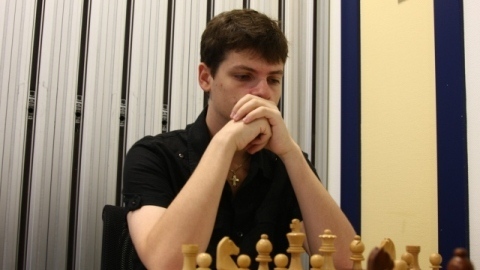 The winner of the 2nd Dallas Chess Club FIDE Open was GM Valentin Yotov. Entry: Dallas Chess Club, see address above. Info: 214-632-9000, info@dallaschess.com.